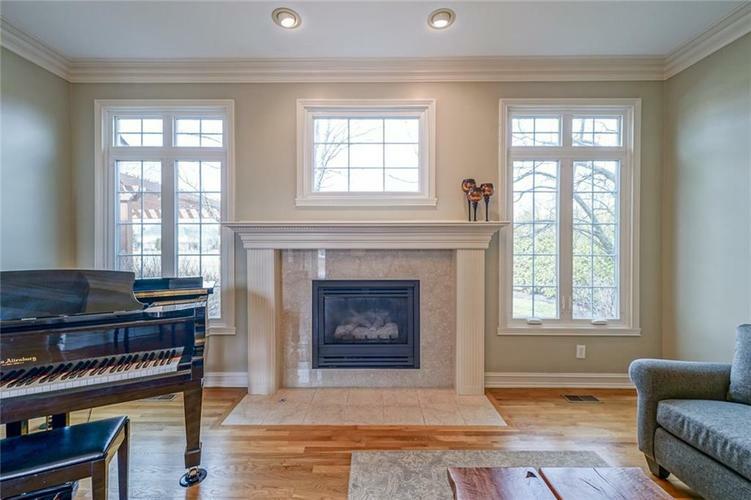 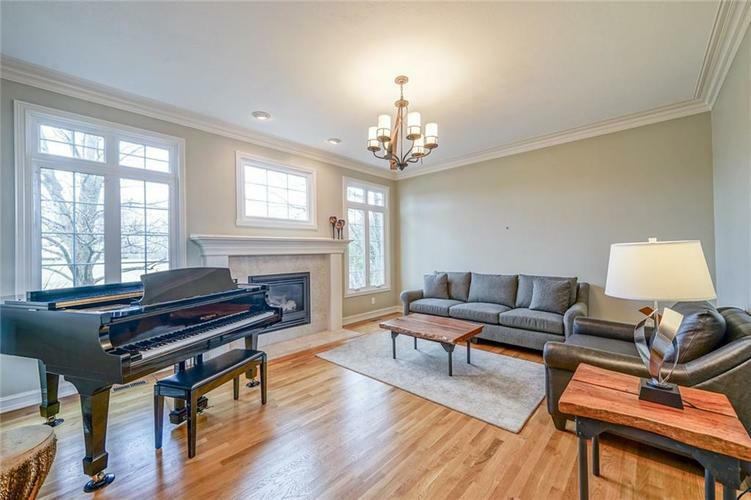 Updated - Stately Home w/almost Half Acre land in Prestigious Claridge Development! 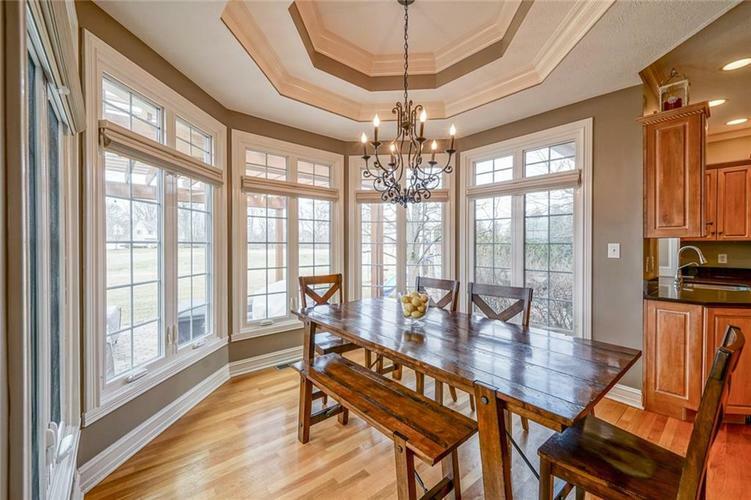 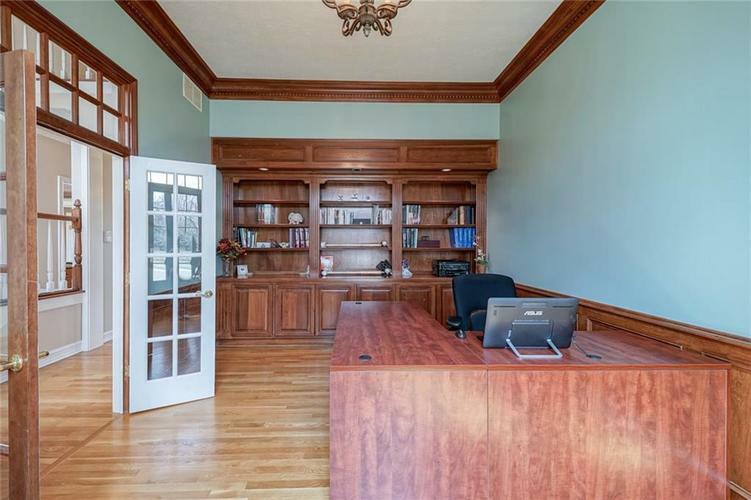 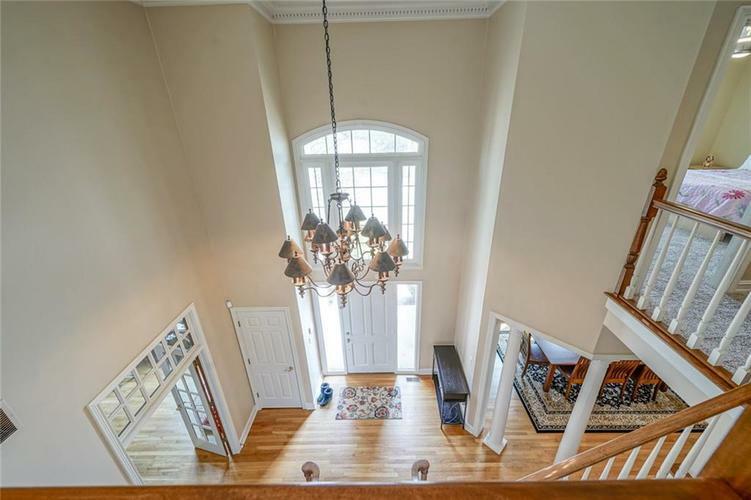 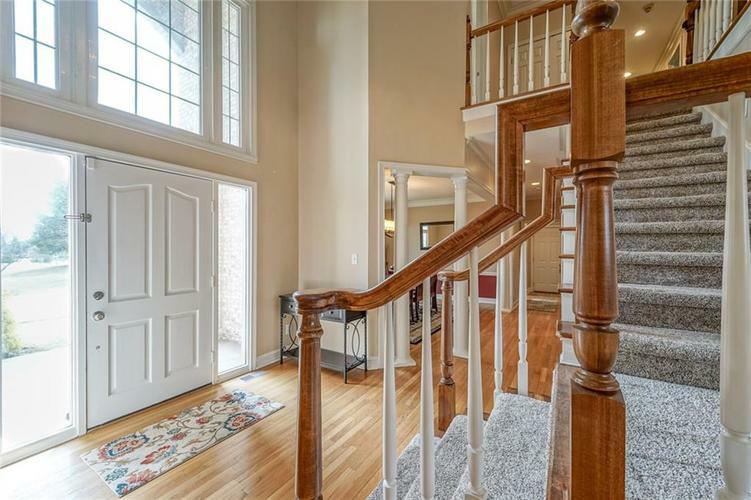 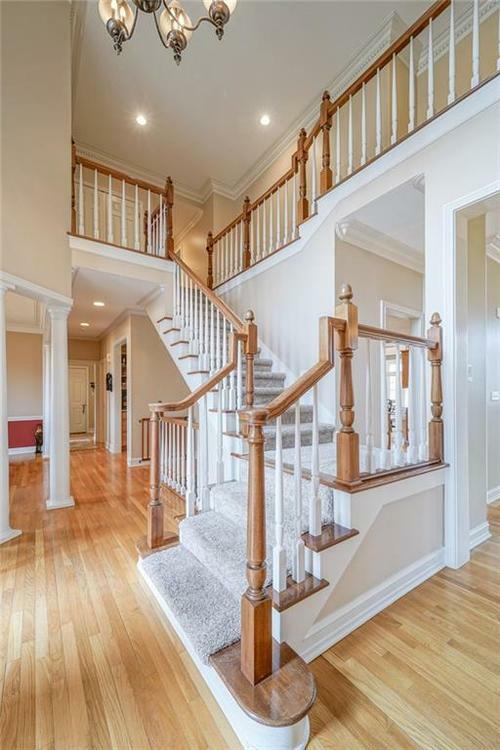 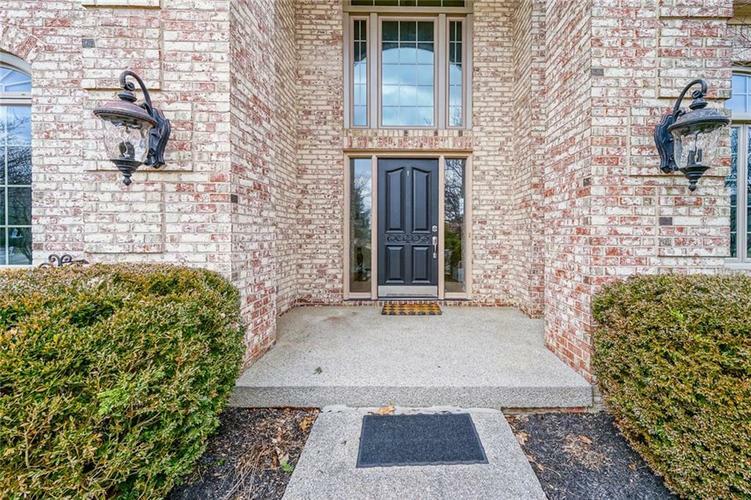 Open Foyer greets you w/Office-Built-ins on 1 side & Formal Dining on other. 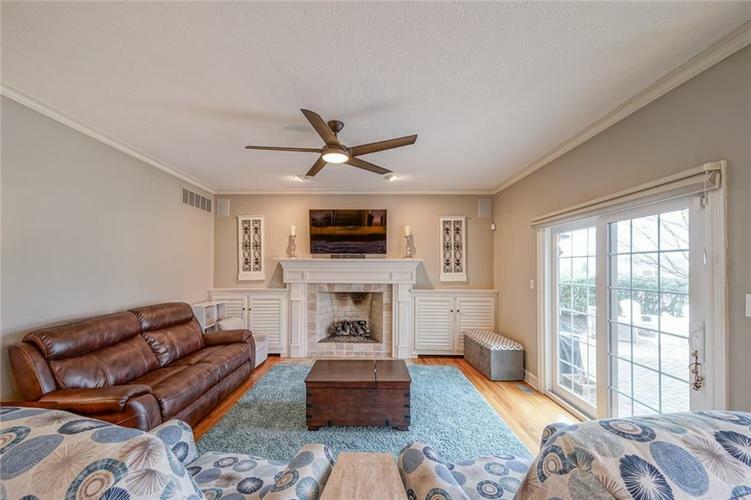 Formal Living w/Gas Fpl. 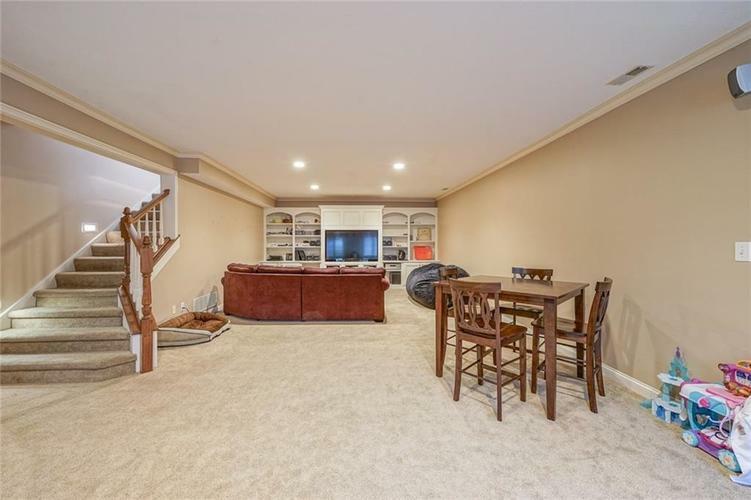 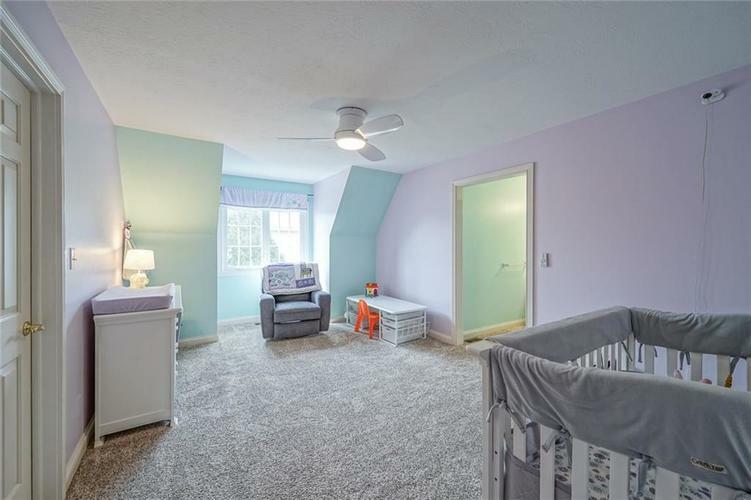 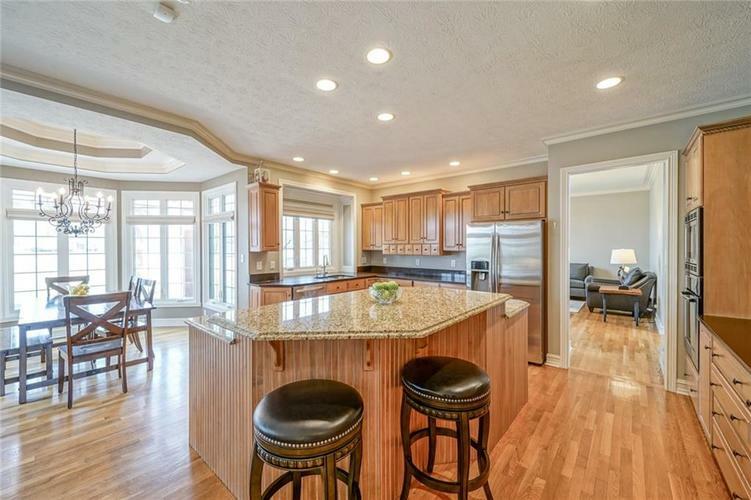 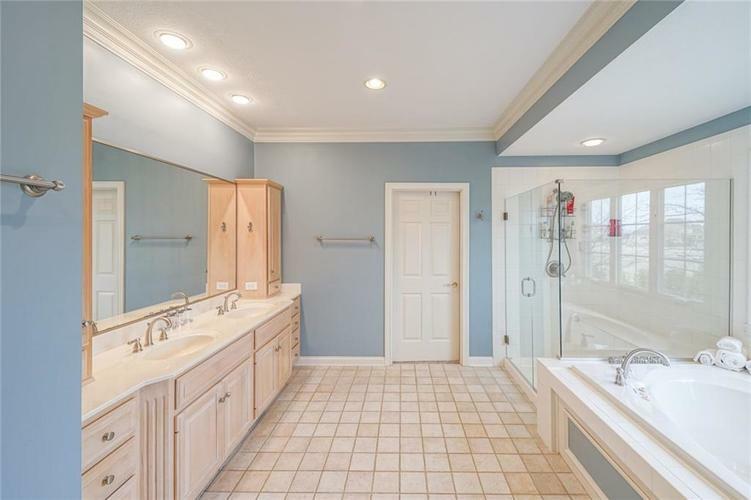 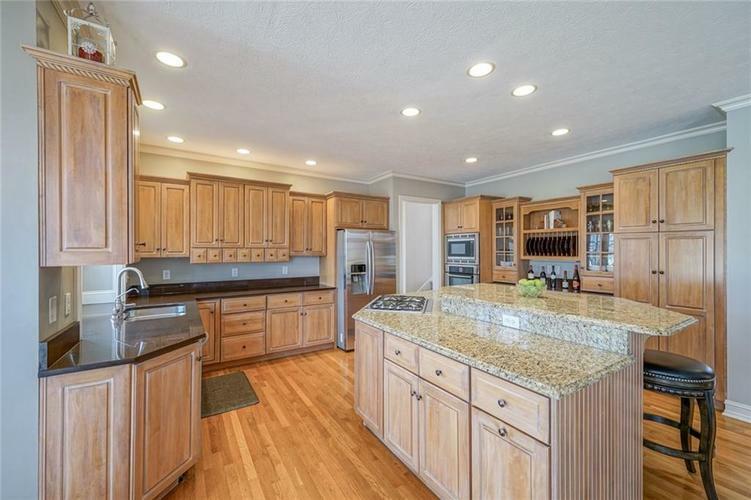 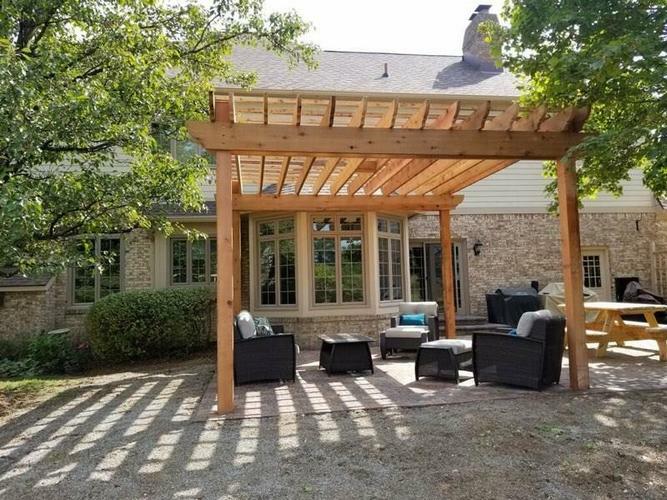 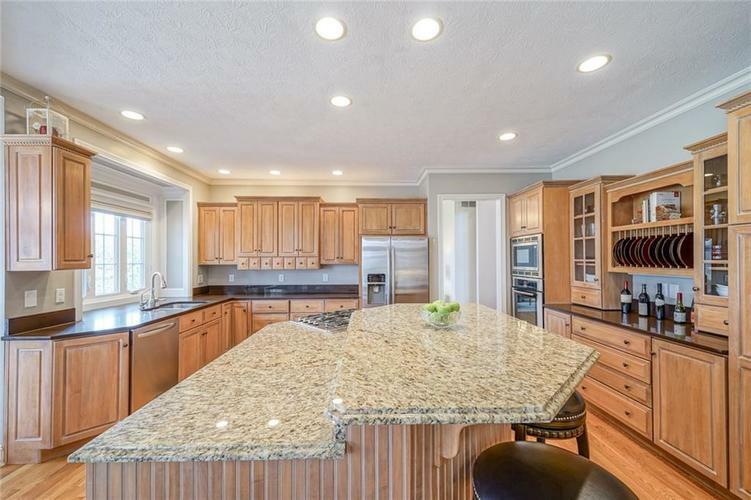 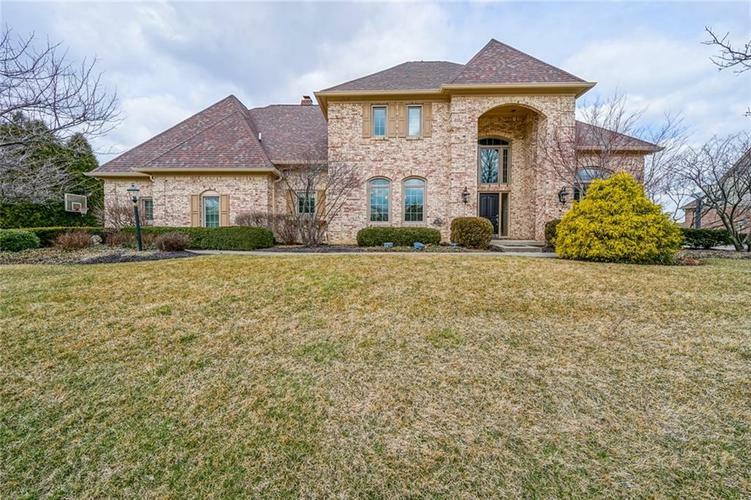 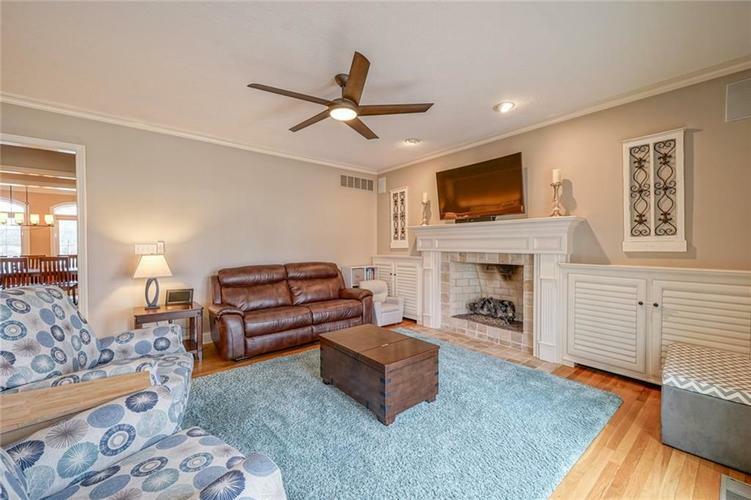 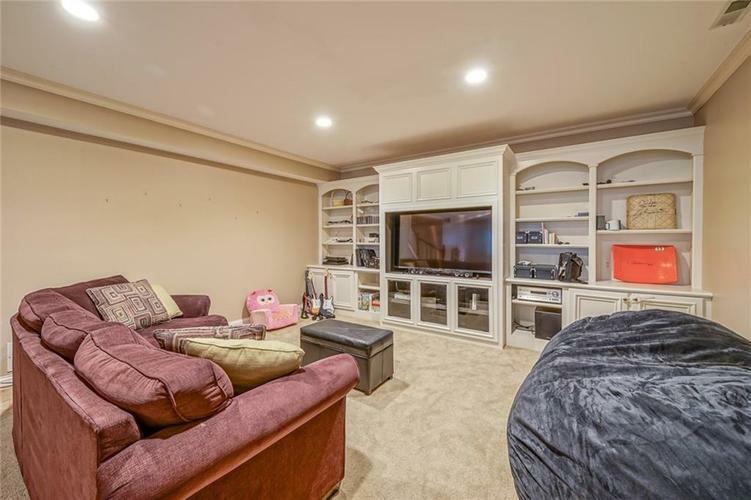 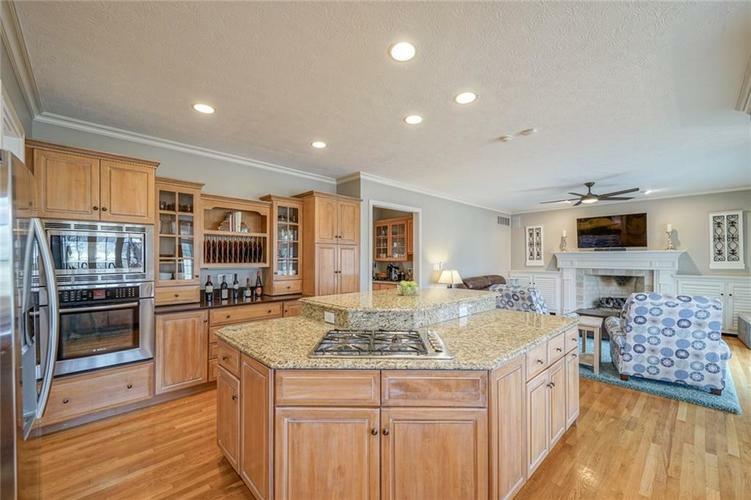 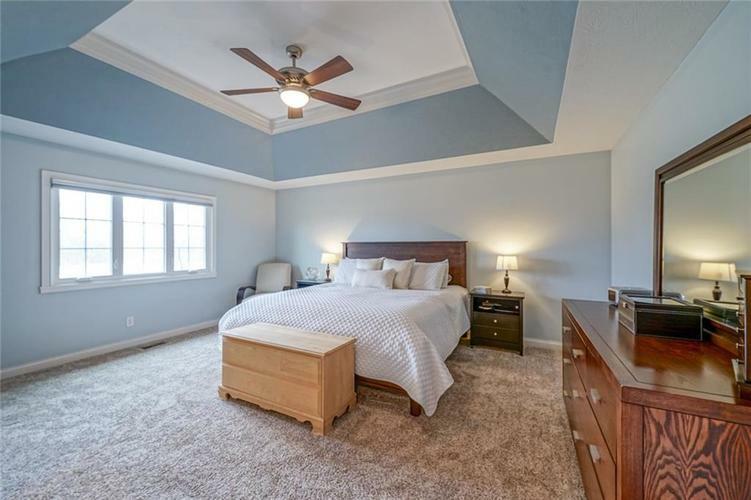 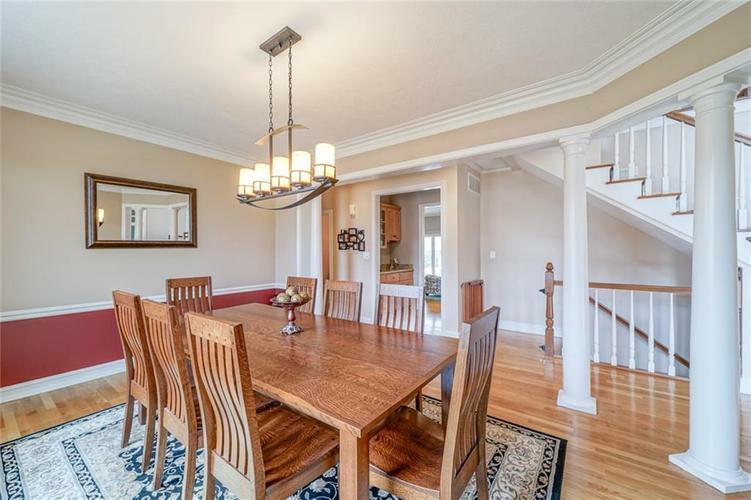 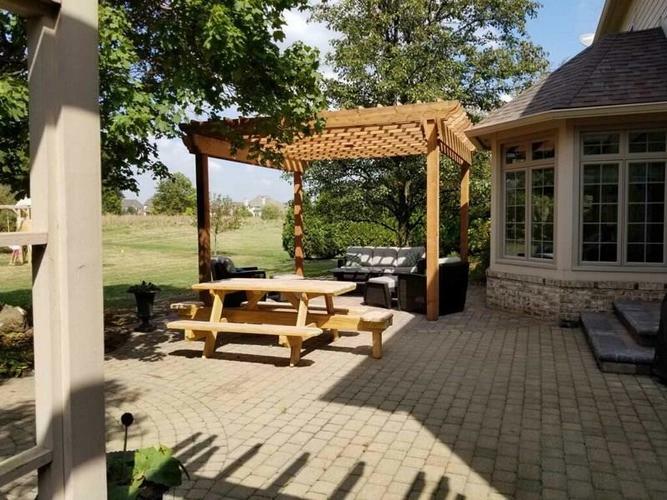 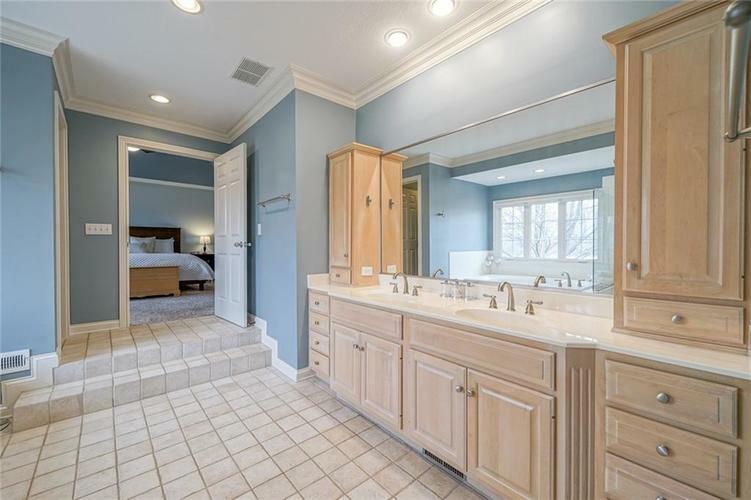 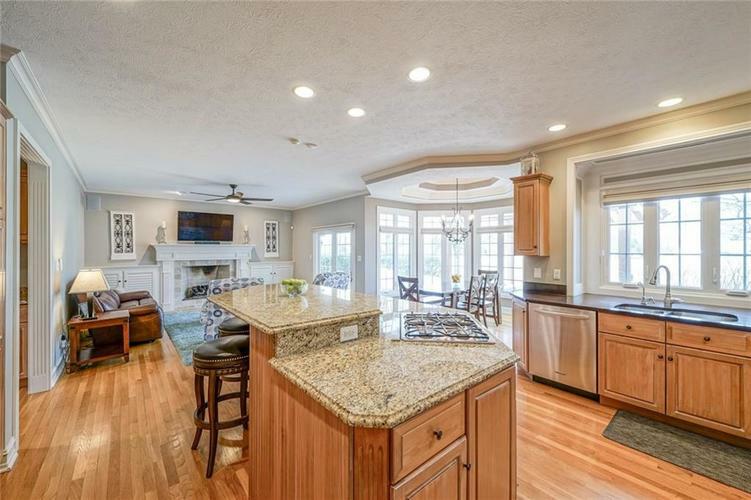 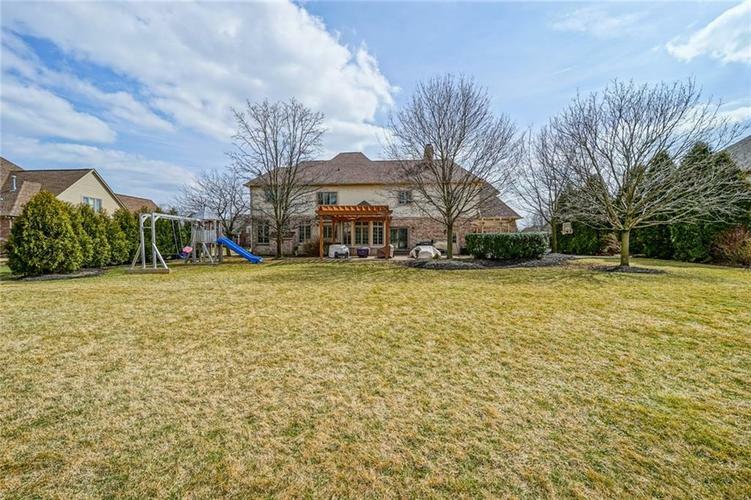 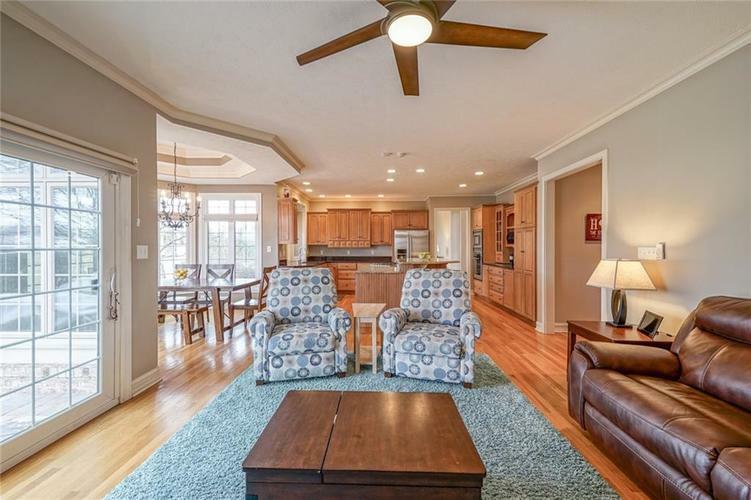 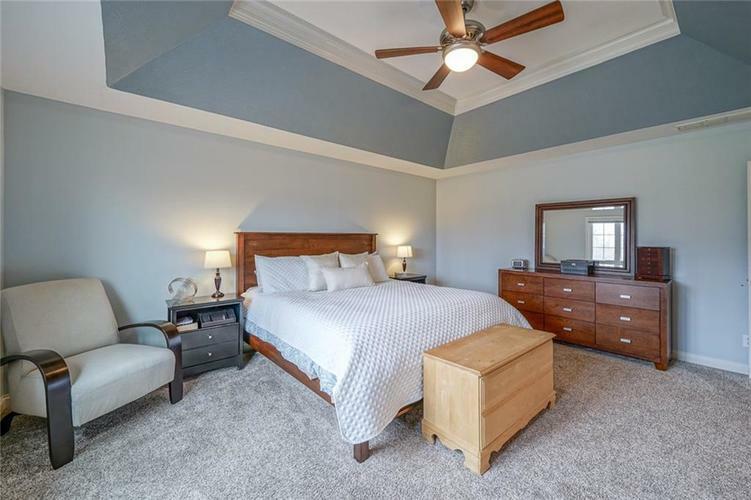 Large Eat in Kitchen w/Family/Hearth Rm w/2nd Fplace; Eating Nook w/Tray Ceiling surrounded by windows; Large Kitchen w/Granite; Bar; Butler's Pantry; LOTS of counter space; Family entrance/mud-room; old Laundry = walk in pantry. 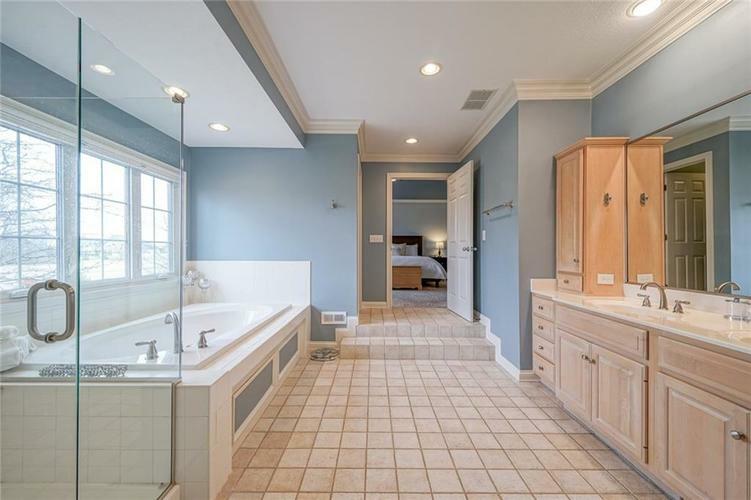 Upstairs features Master w/sunken Bath, Jacuzzi & Shower, California Walk in Closet; All Bedrms Large & w/access to Bathrms. 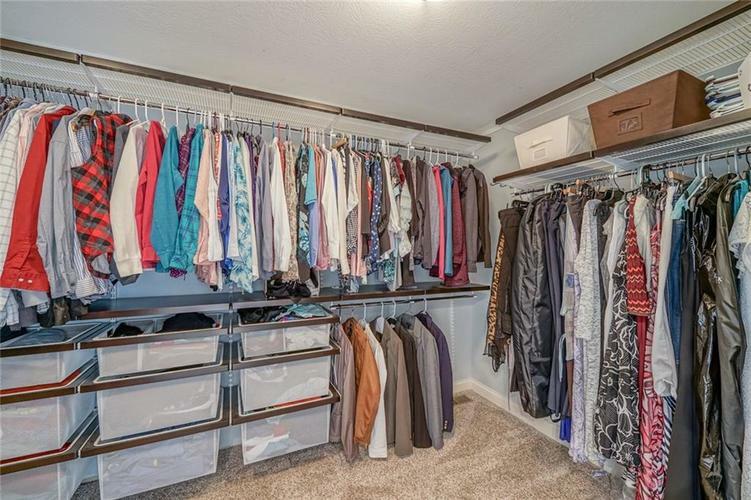 Guest Bedrm w/it's own Bath & all Large Closets. 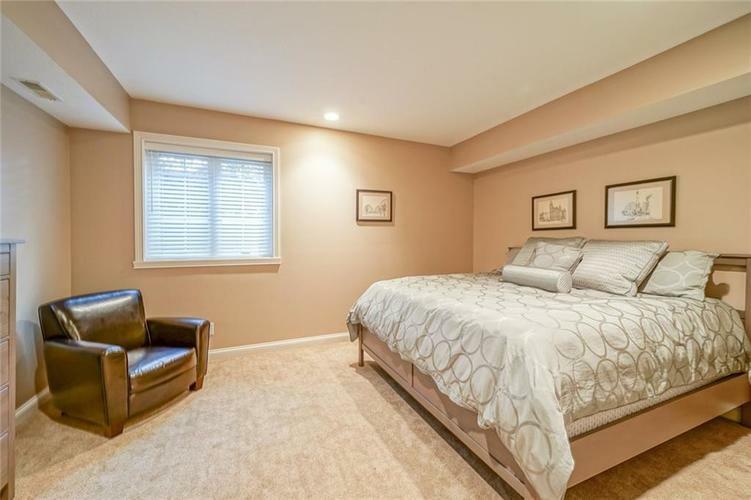 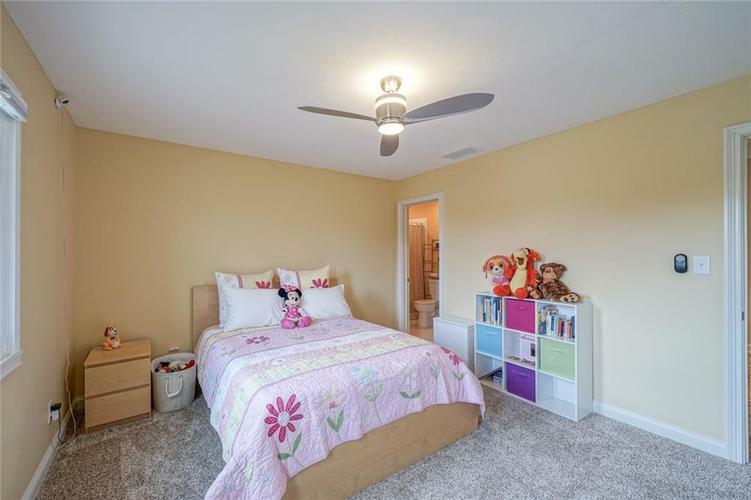 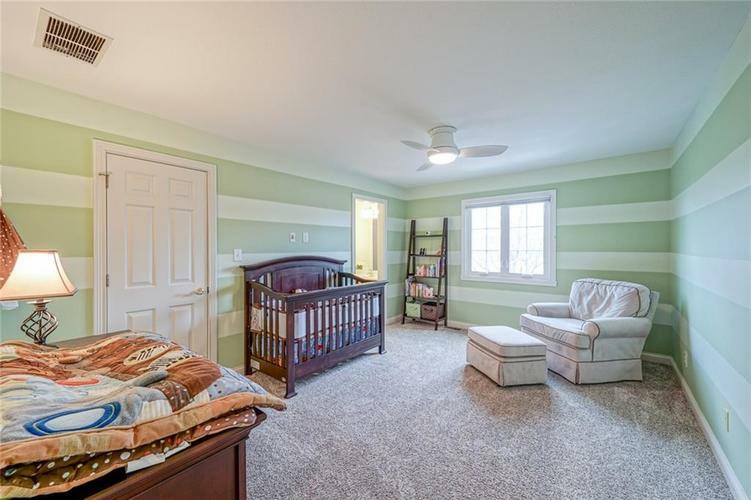 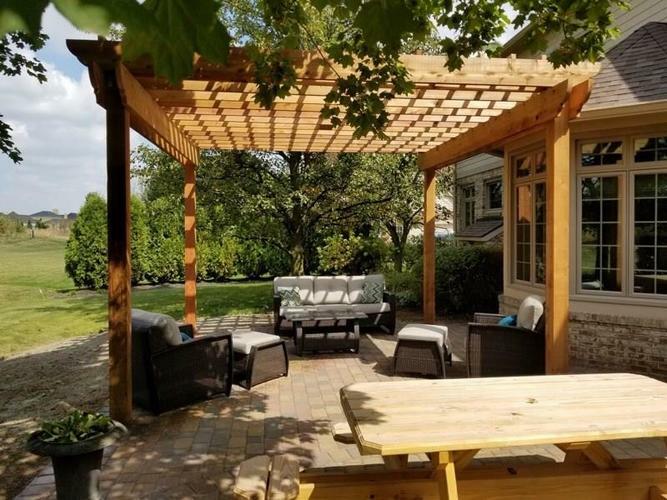 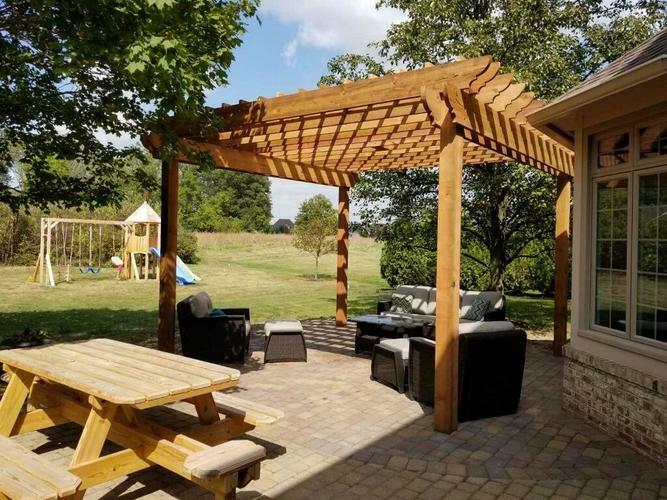 Laundry on 2nd Flr; Basement w/5th Bedrm, Full Bath; Family Rec Area & more. Please see list of upgrades in Supplement. 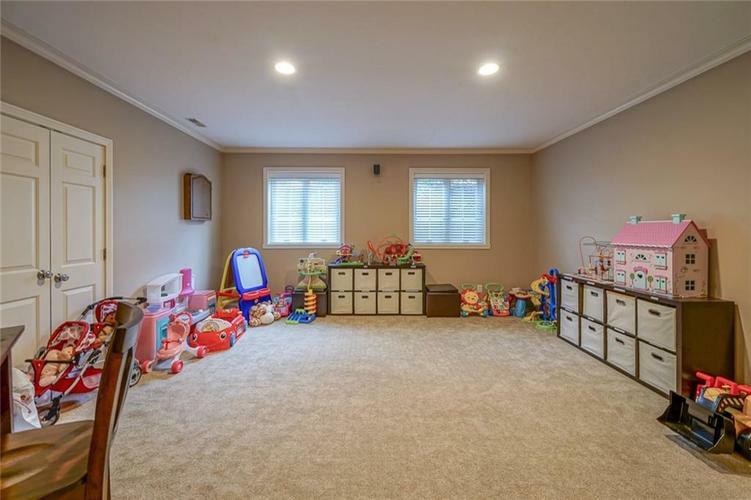 Too many to mention here! 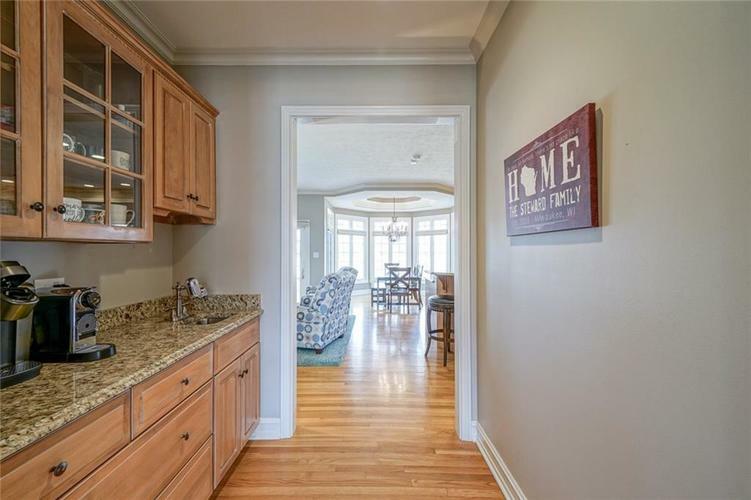 Directions:From 116th go north on Clay Center Road. 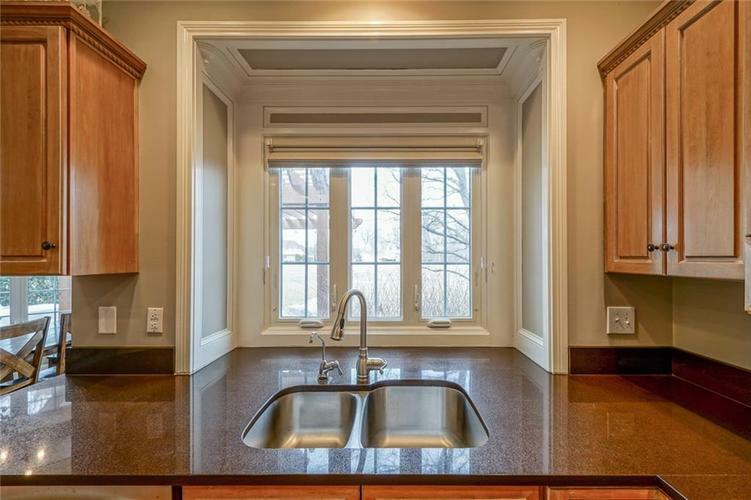 Turn left onto Claridge way to house on the right.